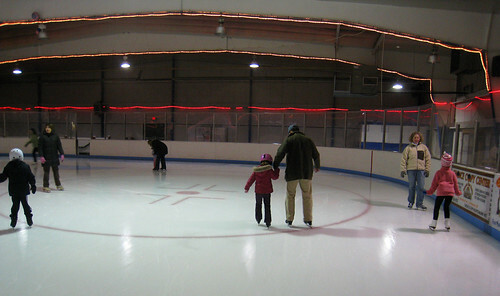 Some my favorite times of my childhood were in the winter. We lived in northern New Hampshire where most of the year was spent knee deep in snow. We were outside no matter the temperature skiing, skating, and sledding. I have such vivid memories of those times with my family. 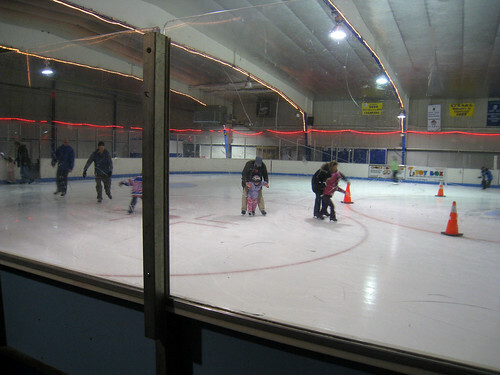 So today it was really nice to spend the afternoon with my nieces at their local ice rink. 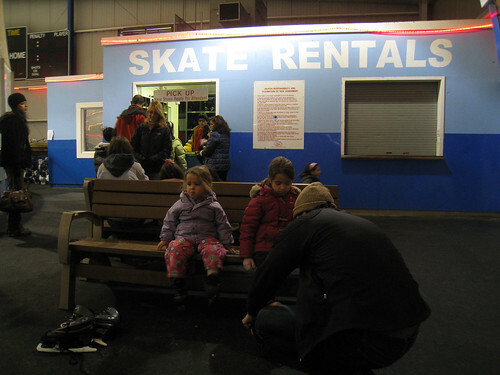 I had so much fun tying up their boots and skating along side them as the wobbled around the rink. So cute. Your nieces are the cutest!